The women of Sigma Gamma Rho at Texas Southern University are STUNNING! 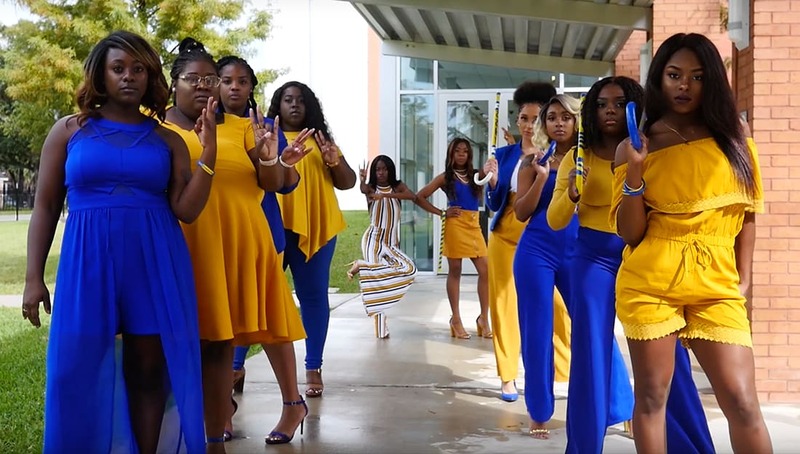 The Alpha Lambda Chapter of Sigma Gamma Rho just released a video to celebrate their sisterhood for their Founders’ Week. Check out the video and watch these ladies SLAY!